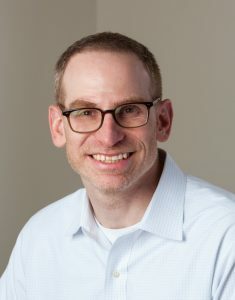 New research results from Kidney Research Institute investigator Dr. Bryan Kestenbaum and colleagues show that heroin use in the Pacific Northwest is linked to a rare but incurable kidney disease. The results, published June 15 in the Clinical Journal of the American Society of Nephrology showed that, among 38 patients diagnosed with AA-type kidney amyloidosis, 35 had a previous history of heroin use. Read a summary about the research or access the full publication in CJASN to learn more.